The Rebel Sweetheart. : Stay Safe under the Sun with Rocky Mountain Sunscreen. Stay Safe under the Sun with Rocky Mountain Sunscreen. People are wiser about the sun, the sun’s rays, the various types of rays the sun emits, sunscreen and sunblock than ever before. Still, there are many who are unaware of the difference between sunblock and sunscreen or which rays of the sun cause cancer or wrinkling. This can be potentially dangerous depending upon the person using either product and their previous sun exposure. There is much to consider in the ways of sunscreen. Thankfully, the best broad spectrum sunscreen at rmsunscreen.com can be obtained to make for a hassle-free approach and premium sun protection. Rocky Mountain Sunscreen has you covered literally from harmful rays, but they also have you covered in providing excellent information that will vastly help you when you’re out in the sun again. Not only does Rocky Mountain Sunscreen provide excellent coverage protection, they use hypoallergenic substances to avoid allergic reactions from occurring. They feature the new Avobenzone sunscreens that allow the body to perspire to naturally cool itself off in the heat, which is vital while being out in the elements. 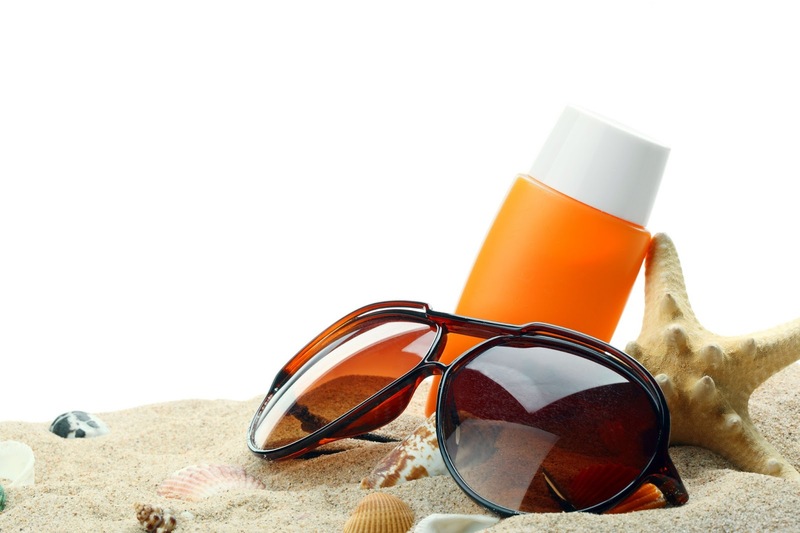 They also offer lip balms and a variety of other products for safety in the sun. They have skin products for a variety of sports as well. Rocky Mountain Sunscreen has been protecting customers for the last 18 years. See what sun protection they have for you.